Canada’s much anticipated cyber security strategy, released Tuesday, has exposed one of the key problems facing the federal government in the digital age: balancing privacy with the need to counter criminal encryption. Canada's much anticipated cyber security strategy, released Tuesday, has exposed one of the key problems facing the federal government in the digital age. So the federal government has to somehow strike a balance between securing data and fighting the encryption used to secure it. The strategy unveiled today suggests that it hasn't struck that balance yet. "At the same time there are important questions about law enforcement and national security being able to properly conduct investigations and pursue potential criminal activity, or pursue potential threats to national security." "The issue about the further definition of the rules remains outstanding," said Goodale. "It is a discussion that is not yet complete." 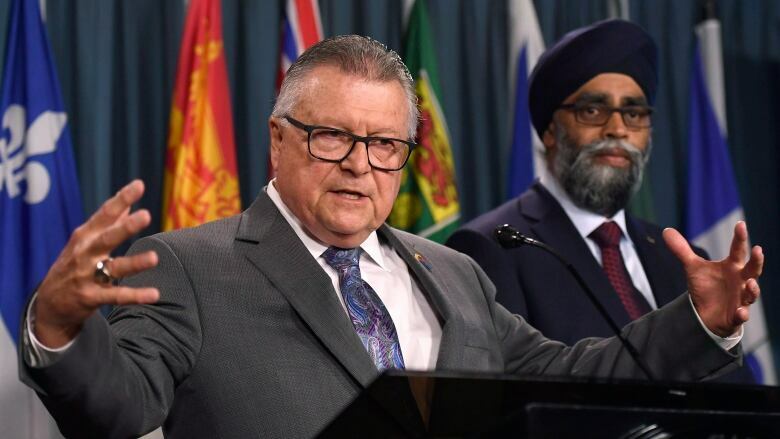 The government re-announced its previous commitments to house all of the federal government's cyber expertise under one roof, and named a senior official from National Defence to lead it. Both measures appeared in last winter's federal budget. 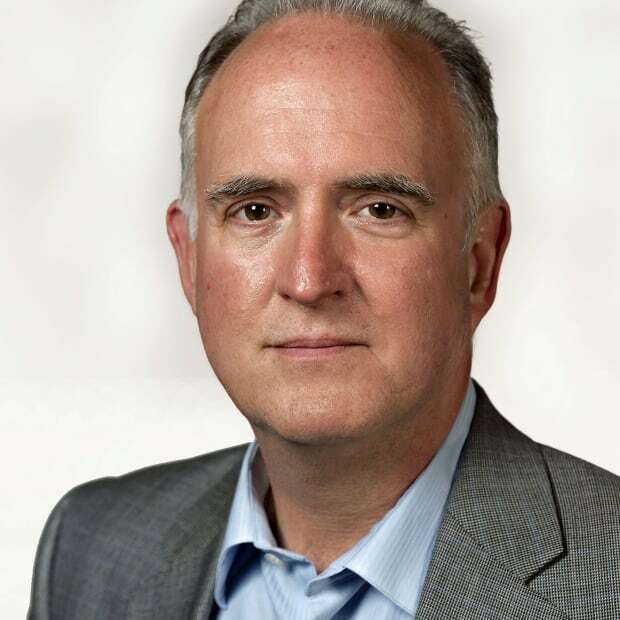 The University of Ottawa's Wesley Wark, one of the country's leading experts on cyber security and intelligence, said the dual goals of offering greater online security and allowing authorities to crack criminal encryption don't need to be mutually exclusive. "It's not a zero sum game," said Wark. "It's not more encryption means less access" for law enforcement and security services. There is a reference in the strategy to the federal government's desire to legislate cybersecurity standards, something the previous government also wanted to do. "To be honest, I thought this was something that would be in [the strategy] in more concrete form," he said. "There is really nothing here beyond an aspiration. "I mean, how many times does the private sector come to government and say, 'Regulate us'?" The last federal budget sprinkled $750 million over several departments to shore up the country's online defences and promote closer collaboration with the high-tech sector. "It's disappointing to see lack of commitment to build Canada's cyber sector," he said in a statement. "Cyber is the fastest growing ICT (information and communications technology) sector in the world and domestic innovators present an opportunity for our government to grow our economy and deploy world-class technology solutions for protecting Canada's digital borders." "This is an area that we want Canadians to seize with enthusiasm," he said, noting that all countries are struggling to develop high-tech talent. "This is great job opportunity for young people. The world will be demanding people with these talents and skills, who understand cybersecurity and can deliver the goods for their employers."